Leg cramps are fairly common. Most people experience leg cramps in their feet and thigh muscles. Usually, the cause of leg cramps is never diagnosed, and is generally considered harmless. However, in some cases leg cramps may be linked to an underlying disorder, such as diabetes or even peripheral artery disease. If you are suffering from chronic leg cramps, you can take the necessary precautions to ward of the pain. You may still get a cramp now and then, but they will reduce drastically, if not completely. Leg cramps are known as muscle contractions, which usually occur in the quadriceps, calves and hamstrings. 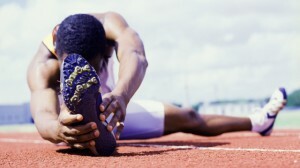 A muscle cramp is an involuntary action which happens when the muscle does not relax. Muscle cramps can last for a few minutes with some even lasting over an hour. There are several possible reasons why you may be suffering from leg cramps. A pinched nerve could also be the underlying cause of leg cramps. Did you know that even the medication you take could be causing you to endure excruciating leg cramps? Muscle cramps can also occur as a side effect of some drugs. Numerous medication has been found to actually be the cause of leg cramps. 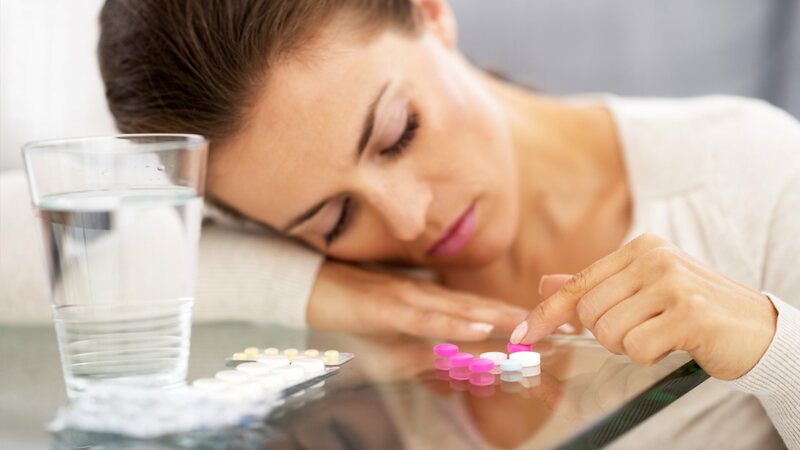 Birth control pills and steroids are also known to cause cramps. If you are taking any medicine not prescribed by a doctor, stop taking it. Make sure you know what you are putting into your body. True cramps – The most common type of cramp. Rest cramps – Usually occurring at night, especially in older adults. Tetany cramps – Will occur if low calcium or low magnesium levels are present. Sometimes mistaken for a “true” cramp. Dystonic cramps – Muscles affected are those which work in the opposite direction of the intended movement. The real problem here is not knowing why you are getting leg cramps. If you can identify the problem, you can most probably fix it. Fatigue, medication, dehydration and nutritional imbalances are most often the cause of leg cramps. So how do I prevent leg cramps? Leg cramps can often be prevented by measures such as adequate nutrition, hydration, and by paying attention to safety when exercising. Follow these three simple steps in order to prevent leg cramps. Being dehydrated can make you vulnerable to muscle cramps. This means you need to make sure to get enough water throughout the day, especially after exercising or any strenuous activity. Good hydration before, during, and after physical activity is vital. Do this by always including a 5 to 10-minute low-intensity warm-up and cool-down before and after any high-intensity activity. Most cramps can be avoided if the correct stretching is done. Get enough vitamins and minerals. Vitamin deficiency can lead to muscle cramps. A diet low in potassium, sodium and magnesium can also cause you to have muscle cramps. A diet high in vitamin B has proven to reduce your risk of muscle cramps. Numerous medications have been known to cause muscle cramps. Stay away from all the modern medicine and try a more natural approach, you may be surprised at the results. To learn more about modern medicine and their dangers, please read Prescription Drugs Kill. If you often suffer from leg cramps, keep in mind that most of the time self-care measures are sufficient for dealing with muscle cramps.